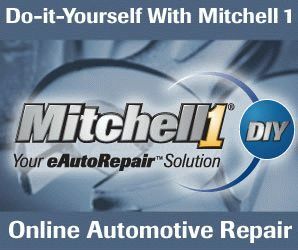 Does improper cooling system cause transmission shifting problem? My 2000 VW Jetta VR6 automatic transmission won’t shift until an engine speed reaches around 4000 rpm. It first happened on the way to work. It is just around 10 miles away and usually takes less than 20 minutes. But on that day, there was a heavy traffic and took more than an hour to get to the work place. When I almost got there, I noticed a transmission wouldn’t shift from 1st to 2nd. Because I had just bought the car and I didn’t know any repair history, I assumed that transmission fluid was the cause and time to change. I replaced the fluid with a new filter without thinking or checking any further. Contrary to expectation, the old fluid looked very clean and didn’t have much metal flakes. Luckily, it didn’t happen on the way back home. But soon, it started happening again. It didn’t happen all the time, but it happened after driving in traffic for a long time, and especially on a hot weather. So I suspected a bad transmission cooler. This makes sense of the occasional problem only when hot. This time, however, I checked a little more. 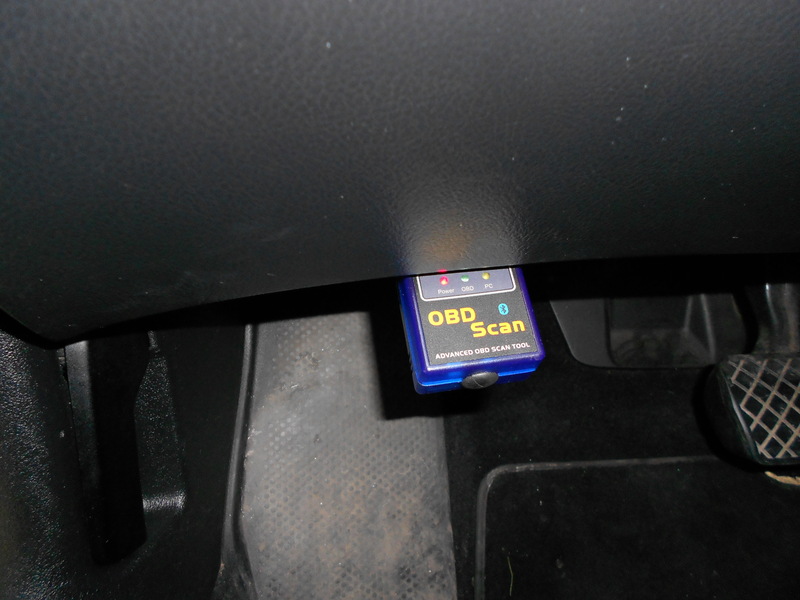 I used an obd scan tool to see if a temp was really high so I could make sure that transmission cooler was bad. 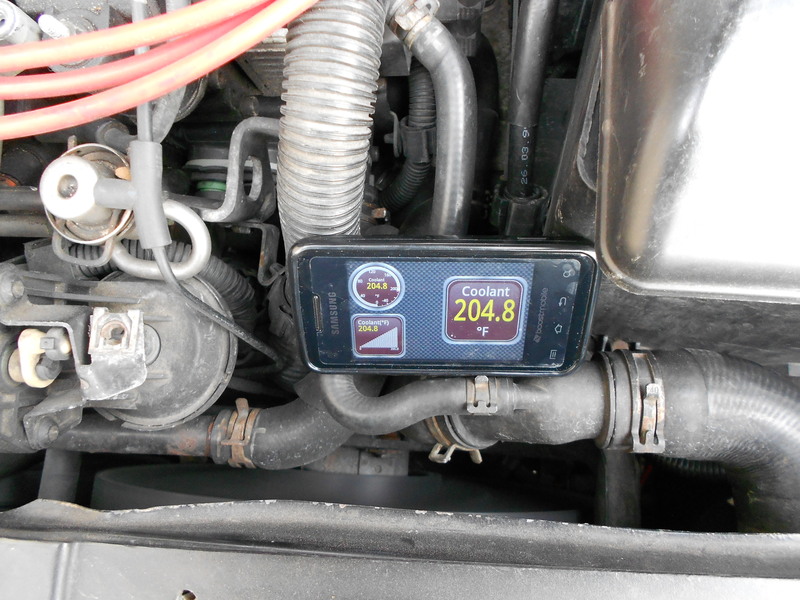 At a glance of obd data, I couldn’t help noticing that a coolant temperature was high. I checked this in the middle of winter, but it stayed between 204.8 and 217.4 degree Fahrenheit (96 and 103 degree Celsius), although temp gauge in the dash board pointed to 190. A cooling fan didn’t start until a temp got over 212 (at a low speed). According to ALLDATA, the fan is supposed to start at high speed when temp is between 210.2 (99) and 221 (105). The temp range of low speed is between 197.6 (92) and 206.6 (97). I believed this had to be corrected first whether the transmission cooler was bad or not. I changed a thermostat, a fan switch, and a temp sensor, but it was the same. Then, I changed a fan control module and a water pump, but it was also the same. 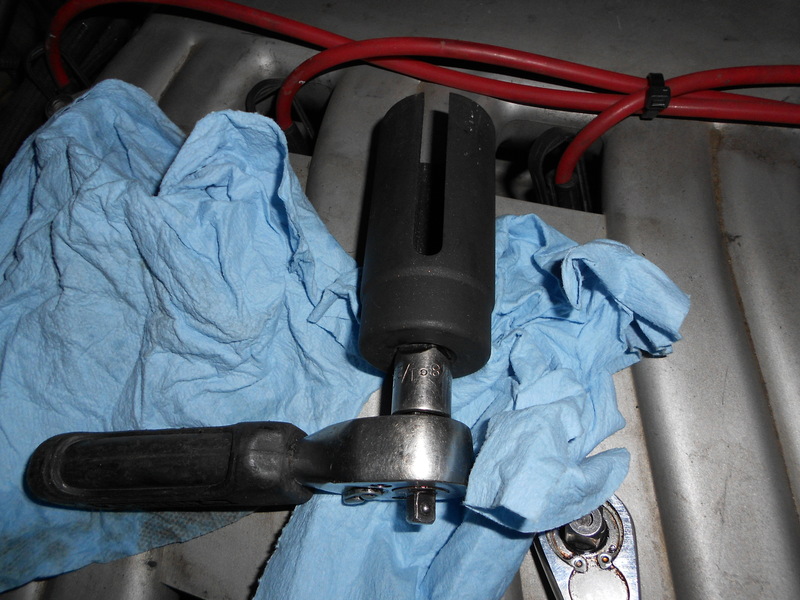 Temp stayed high, and the transmission wouldn’t shift until it reached over 4000 rpm. Because a radiator looked absolutely new, I didn’t change one. Almost all component of cooling system was new now. If I jumped the terminal of a fan switch connector, it made the fan start at both low and high speed. 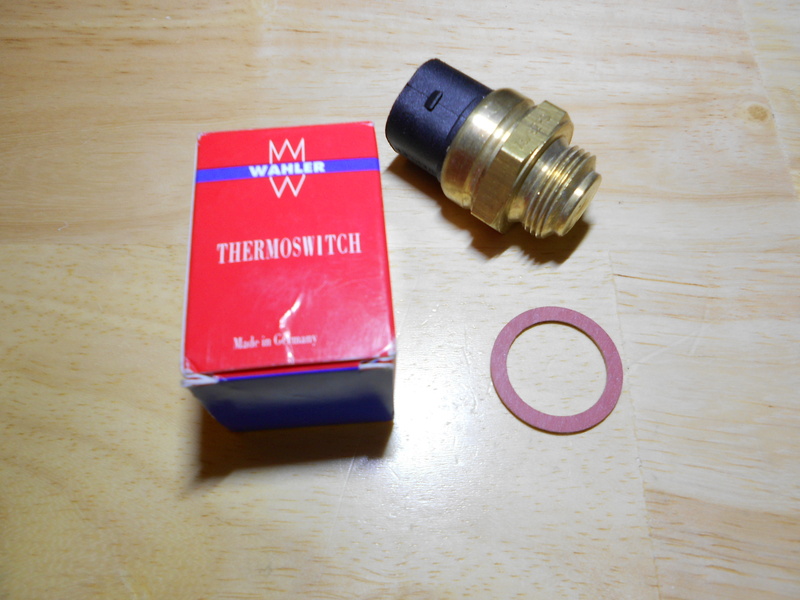 When looking for the solution online, I found a low temp thermostat and fan switch. 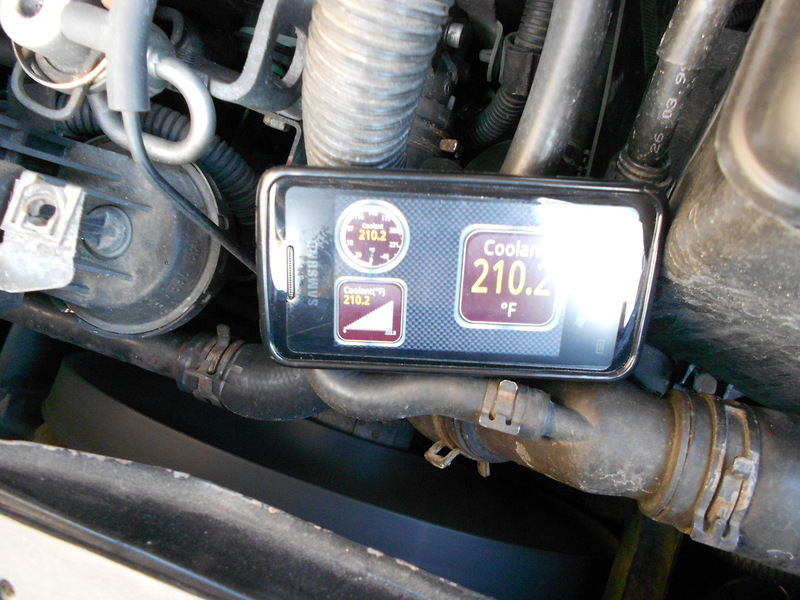 After I changed them, coolant temp is between 195.8 (91) and 204.8 (96). Temp is still higher than it is supposed to be, but my car drives well now. The shifting problem hasn’t happened so far. The time I changed these is in March, but it is still cold weather here. I don’t know what is going to happen in summer. If it does, I may need to change transmission cooler or install aftermarket cooling fan and an adjustable controller. 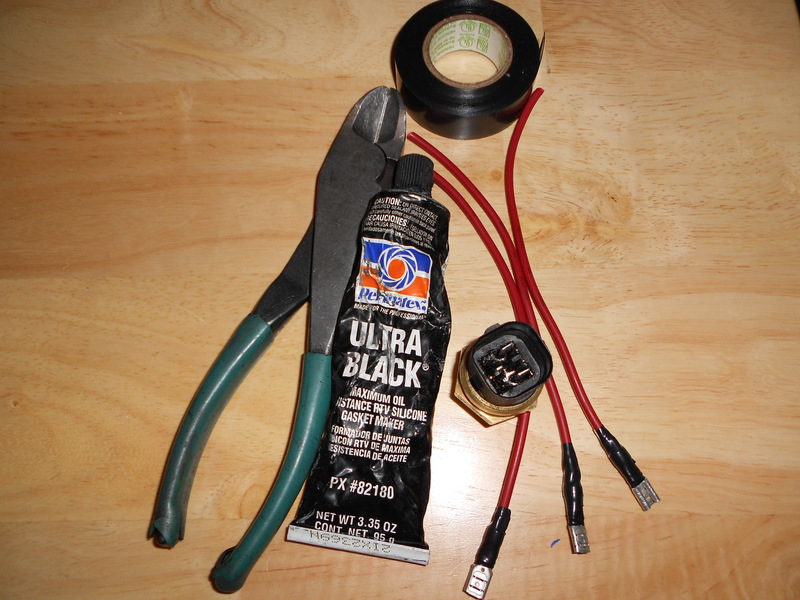 These tools were very helpful!!! 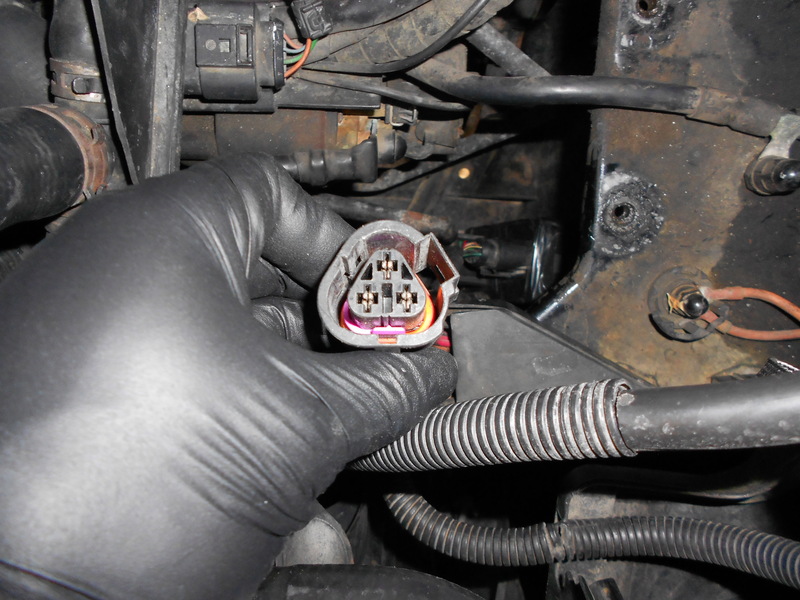 This entry was posted in Auto Repair and tagged Automatic Transmission, VW on March 7, 2014 by admin.